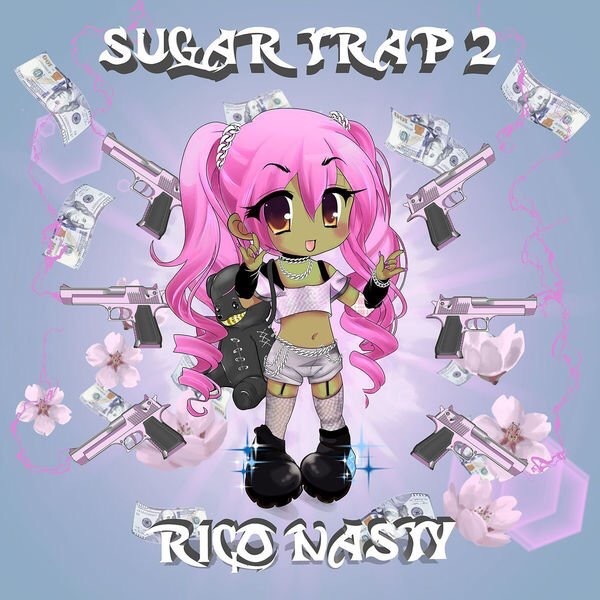 DMV’s Rico Nasty dropped her newest mixtape ‘Sugar Trap 2’ yesterday. The tape is 14 tracks long and contains only one feature which is from Famous Dex. If you’re a fan of her earlier music this will for sure be for you. The singles ‘Key Lime OG’ and ‘Rojo’ that were previously dropped are an accurate representation of the project. Rico Nasty will also be on road for her Sugar Trap Tour starting in November, more info on that can be found on her site: riconastymusic.com. Stream the entire Sugar Trap 2 below.